Dynamics is the study of motion of bodies. Well what has that got to do with a pen??? In our every day occasion we can see people twirling pen between their fingers. The motion of the pen around the pen and landing in an exact position which makes it appear as if he intended to hold it as we do when writing is studied in pen dynamics. Origin: Pen dynamics originally began when students who were bored by a teachers continuous nagging in a class started thinking of productive ways to use the time. It might have begun in any part of the world. But there are several points of origin to this art and there are newer and newer versions of the twirling seen in everyday lives. Some learn the art to show that they are skilful. Others use it to show-off in a class. Some attempt to reverse the direction of the motion and find success. But at this point we must see that what began as a means to utilize time productively has just ended up in entertainment. Some do it so often, that they don’t even realize doing it at times. Some people have developed the skill so well that they can do it continuously without ever stopping (^_^). There are parameters that guide the motion of the pen which can be proved by solutions to newtons laws of dynamics, but let not get into that right now. Because these are passive skills that were achieved without doing those tedious calculations. Pen-dynamics just like any other area of study has its own restrictions. For one, it is found to be very effective with dot pens. But when tried on fountain pen, the results turn out to be really messy. However because of the underlying principle the pen manages to followed the expected trajectory in both the scenarios. Men are familiar with the arts of pen dynamics more than woman, there are very few woman who can perform this skill. Pen dynamics enthusiasm generally develops right at the time we reach the dynamics section of physics in our schools. But very few people manage to cultivate this as an active hobby and take it all the way up to college. However on entering corporate world, the kind of skill is no longer appreciated, also costlier pens tend to lose ink from the back (a phenomenon I can’t currently comprehend). Thus many of the cultivated art forms are lost in time. In many of the occasions, elders often as a teacher or parents tend to tell us not to perform pen rotation in the open. This is causing a lot of harm to the survival of pen dynamics, and as students its our right to fight against such acts of silliness. This art has many benefits which are overlooked most of the time. For one, it is a remedy for repetitive strain injury. It increases the dexterity of the user. Also it takes so much of the attention that it prevents us from yawning even in conditions of really boring lectures. 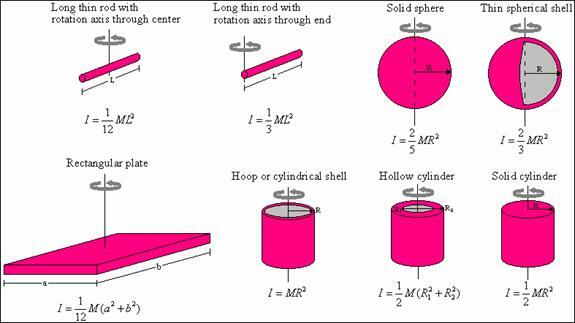 For all you know it might have a shorter solutions of gyration and other circular rotation problems. 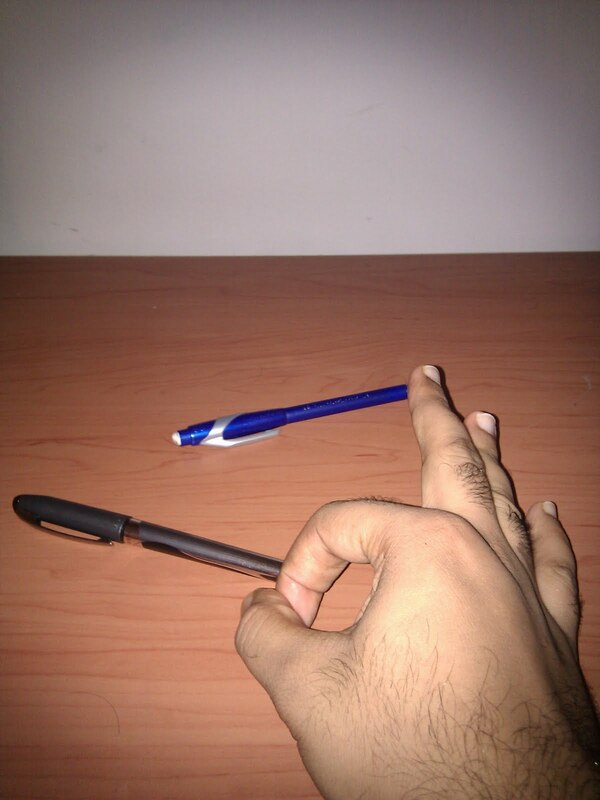 Some people can even rotate pens around their fingers on both hands and simultaneously. Such accomplishments deserve awards!!! 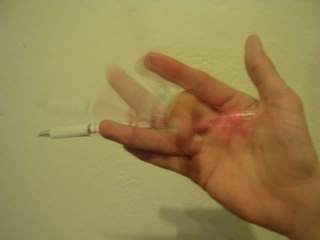 I mean look at this beautiful phenomenon, an axis is formed around the finger that the pen rotates and the pen rotates due to centrifugal/centripetal force cancellation. The effect is also favoured by gravity because of which the two end states:Start and Stop are specific. One of the more interesting extension of the pen dynamics lies with the traditional 'pen-fights'. Unlike street fights, a pen fight is literally fought between pens. To begin with, the two pens are laid on a table or a bench. Traditionally a guy begins a pen fight with the toss of a coin. The objective of the game is to knock the other pen out of the arena. 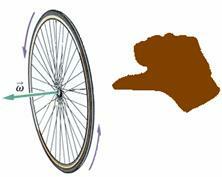 Here, unlike in the previous case, there is no fixed axis of rotation. 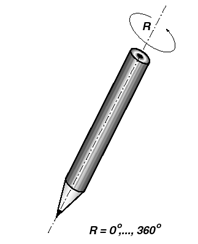 The pens traverse as they rotate and the mathematics can be quite complicated. However, a player can sometimes make startlingly accurate predictions about the trajectory that his pen is likely to take. Pen fights are friendly games; however, a user must understand the risks before entering into a penfight!!! The pen might get damaged when it falls off the table. The pen might start leaking from the back. The pen might hit some other person in the vicinity. Also Mutated version of this game are found in many schools where a pen is substituted by a marker. General dynamics can solve problems arising in those. 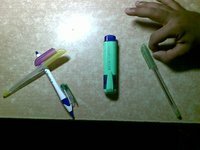 Various unreported experiments have been conducted on pen fights, such as adding rubberband to a pen, combining 2 pens to check the trajectory, adding a cap from a spare pen to make it more stiff. 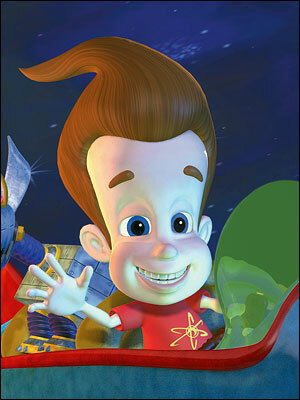 However there is no clear documentation on any of the experiments because it is not taken seriously enough!!!! Hello, I need to use some of the images of this article for use on Wikipedia. As you know, Wikipedia accepts only free work, I wish to know whether you have released them as your own work, or these files are under public domain or what? Kindly reply and if possible arrange to get them under the mentioned licenses. These images are from google image results. to start a concierge business''. Bus - seat acquisition via Aufbau principle. Why don’t we see black light?